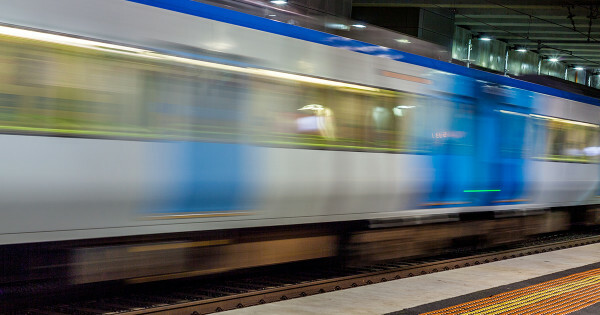 Finding a room in Melbourne within walking distance of public transport, a reasonable commute to the city and under budget can be a tough task. In fact, data from Flatmates.com.au showed that average room prices within 1km of 53% of Melbourne stations were higher than their respective suburbs. Thankfully, the data from the flat-sharing site also identified the cheapest train stations to rent a room near within 10km of the Melbourne CBD. Essendon and Thornbury stations were the best bet with average weekly private room rents of just $172 and $178, respectively. Spotswood and Pascoevale stations ranked equal third with average room rents of $200 each per week. The shortest commute on the list—just five stops from Flinders Street Station— was Kooyong where the average room near the station rented for just $205 per week. The average rents on the cheapest list were a far cry from Melbourne’s most expensive station, Southern Cross, where the average room price was a whopping $326 per week.